People usually associate Black Friday with big stores, long lines, and desperate parents shamelessly wrestling for the latest Apple products. But Black Friday doesn’t have to devolve into a violent melee. 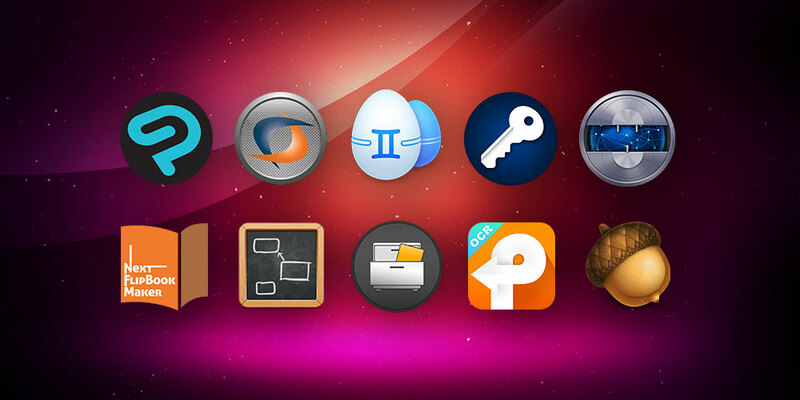 You can skip all the chaos and get some great Mac software deals online like The Award-Winning Black Friday Mac Bundle Featuring Acorn 6. This 10-course bundle comes with everything you need to have a great holiday season and document it on your Mac. It includes software for editing photos and using them to make colorful magazines, comics, and PDFs. It also contains software for organizing and deleting your files so you can keep your computer running in tiptop shape. This bundle also lets you run Windows, connect to the Internet through a VPN, store your passwords, and even map your mind. Whether you’re a creative professional or a budget-conscious student looking to try something new, this is an Apple deal you’ll want to consider. The Award-Winning Black Friday Mac Bundle Featuring Acorn 6 normally costs $901.88 CAD, but you can get it for just $32.78 CAD.